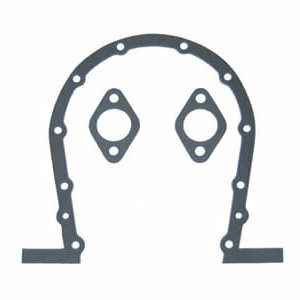 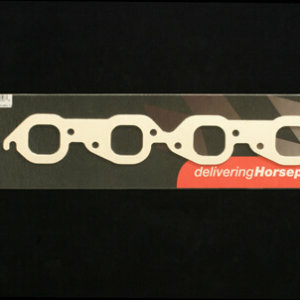 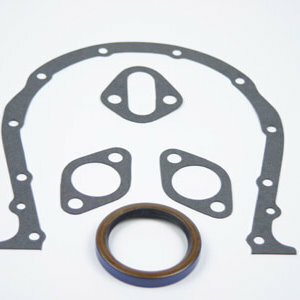 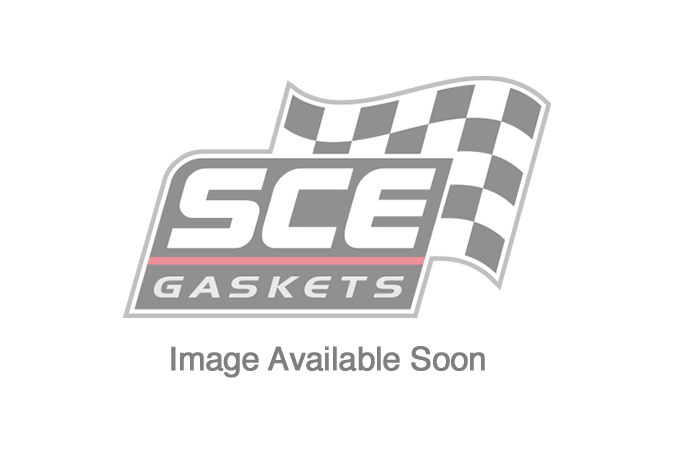 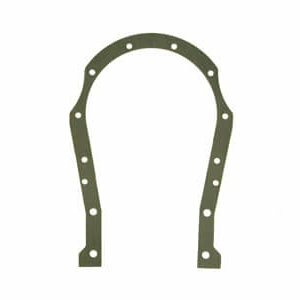 Accu Seal Pro Intake Gaskets for 1965-1990 Chevrolet 396-454ci BBC with Conventional Location Oval Port Cylinder Heads. 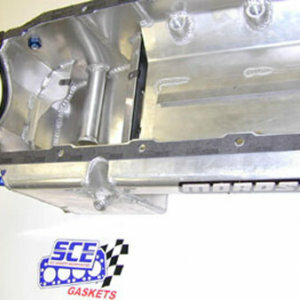 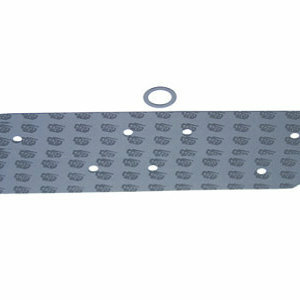 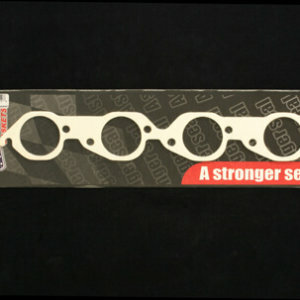 Compare to Fel-Pro 1212, Mr. Gasket 5827. 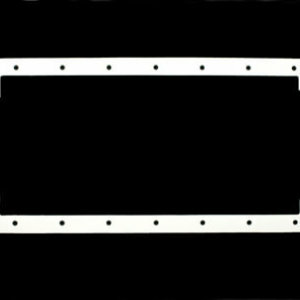 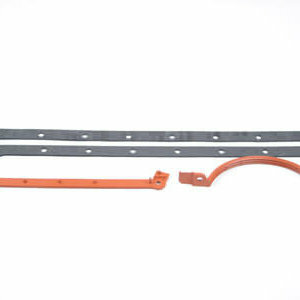 Material: Premium Composite, Bead Sealed Ports; Gasket Thickness: .062″; Port Size 1.800″ x 2.030″; Package Contents: 1 Pair.